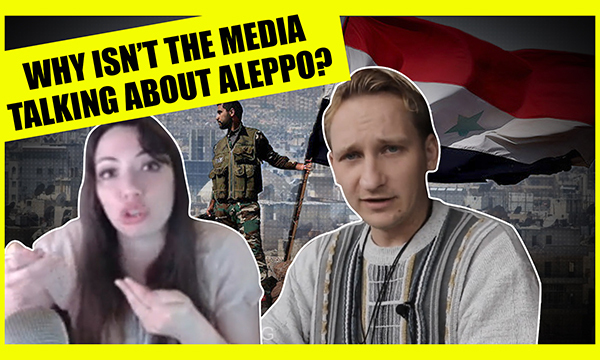 In this video, Luke is joined by Partisan Girl to give you the latest breaking news on news on the media spin regarding a major event. In the United States, they can’t spin this, that’s why they won’t report on it at all. PreviousWhy Did Russia Just Ram Ukrainian Ships?